color_023551: Will it Ever End? Third generation Agent Orange victim Nguyen, 11, deaf, blind and cannot speak has been bed ridden for a great portion of his life. 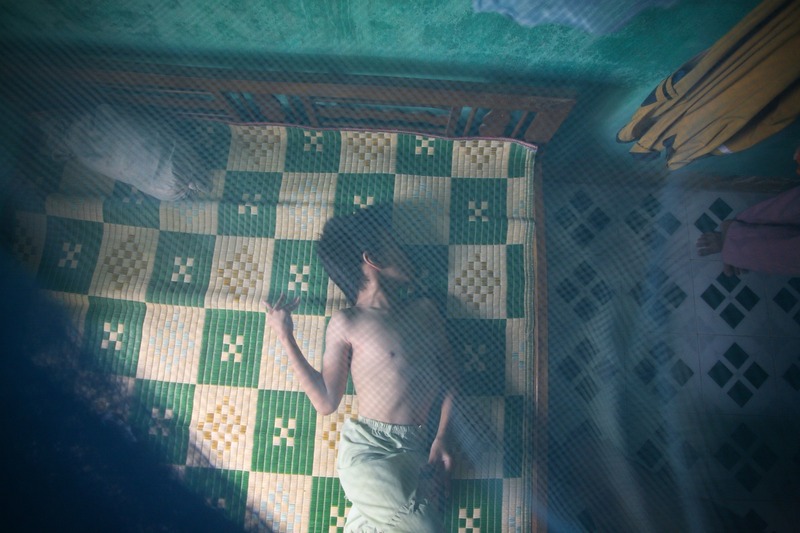 Nguyen's mother stands by his side at home in the district of Chi Linh, Vietnam.